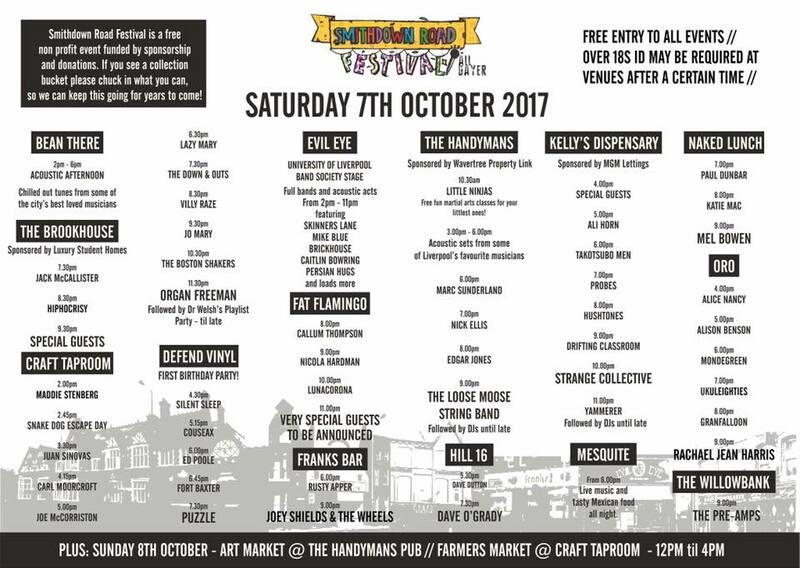 Coming up on 7th October we'll be heading down to the Smithdown Road Festival All Dayer. Catch us at Cafe Oro at 6pm with Alice Nancy, Alison Benson, Ukuleighties, Granfalloon and Rachael Jean Harris. It's FREE! Check out the full line-up and event page here.